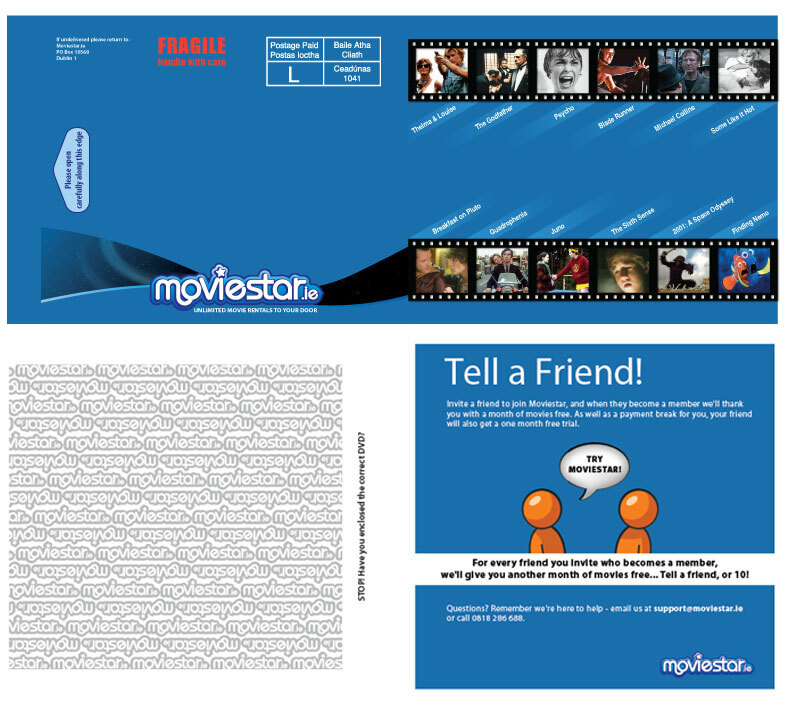 Client: Neuvista Group Pty Ltd. 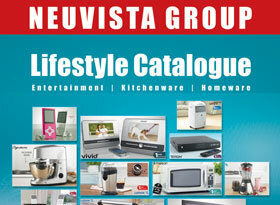 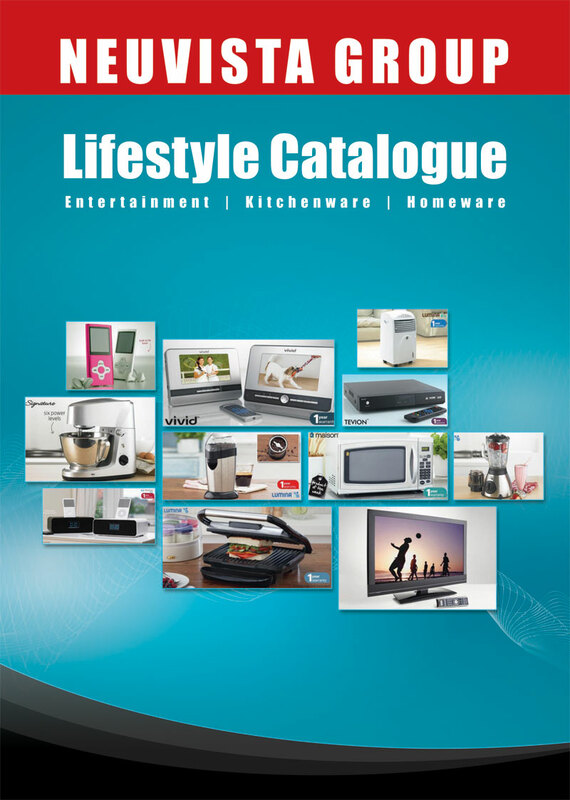 Designed this 60 page product catalogue for Neuvista group oversea market. 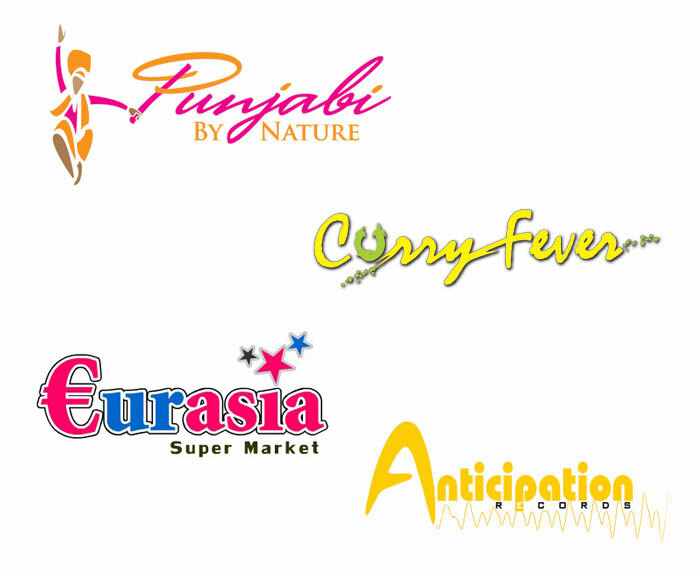 I am designing the product labels for the company since 2006, I have also designed other print materials for them such as Prospectus Brochures, advertising flyers, Banners, posters and stands. 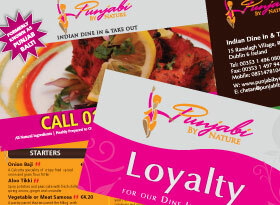 Designed the brand identity for the restaurant. 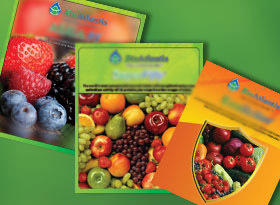 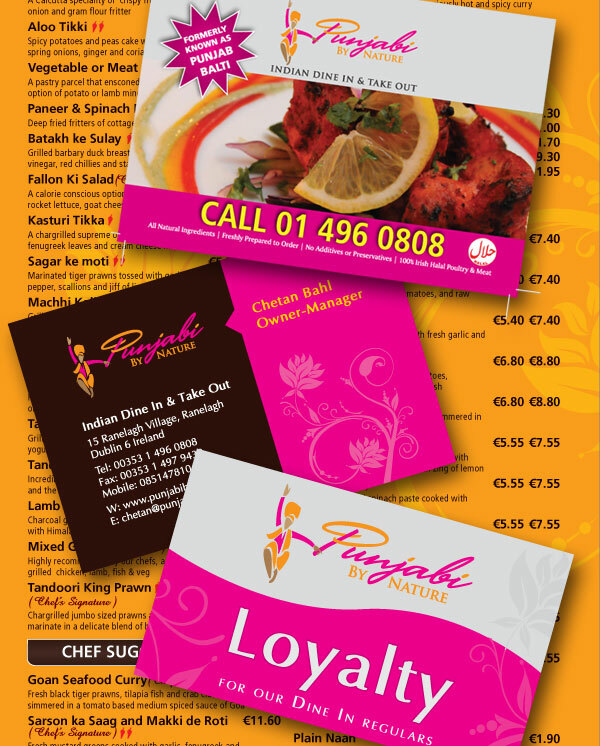 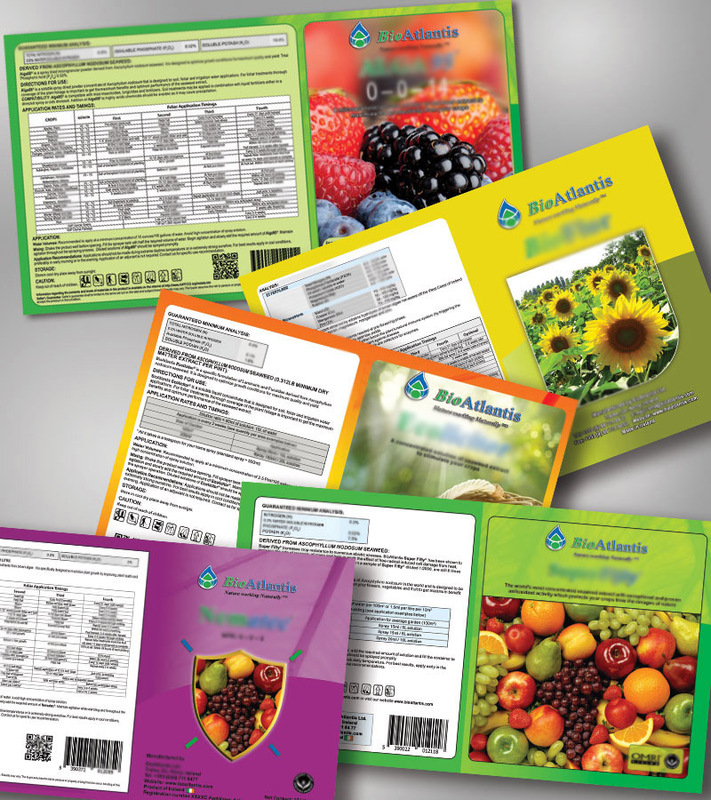 Designed other print materials such as Takeaway menu, Sitdown menu, Business Card, Comment card, etc. 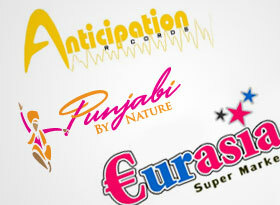 Designed logos for various clients. 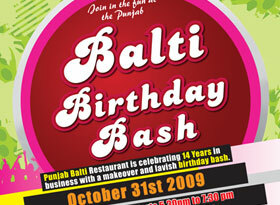 I have designed various poster and flyers, this one of them which I designed for one of the events held at restaurant. 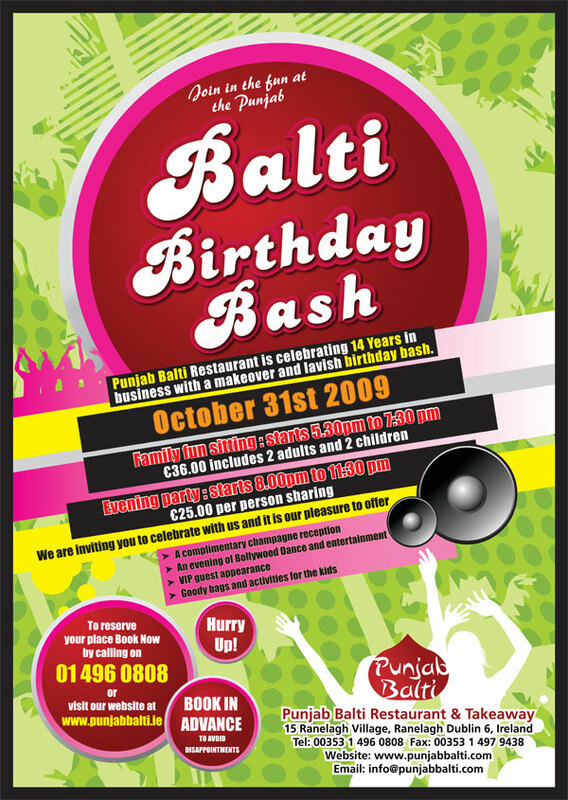 Client: Global Billing Solutions Ltd. 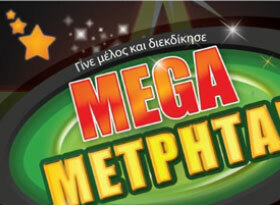 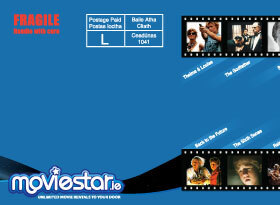 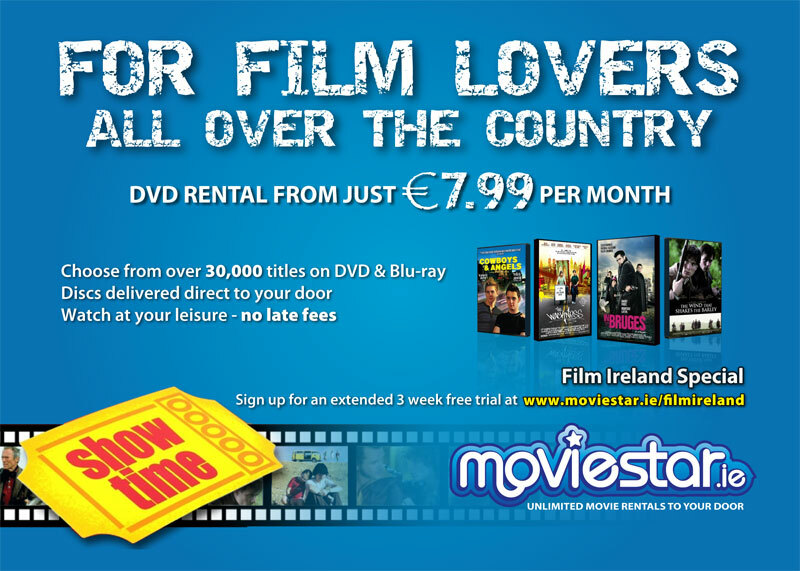 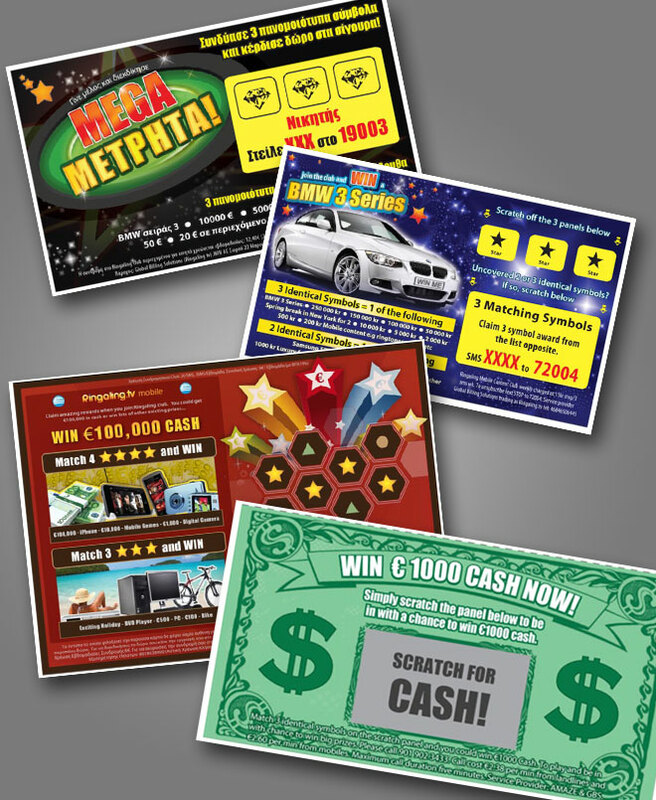 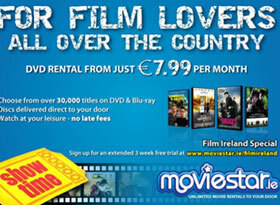 Designed many scratch cards for Australian, Irish and European markets, when I was working at Global billling Ireland.